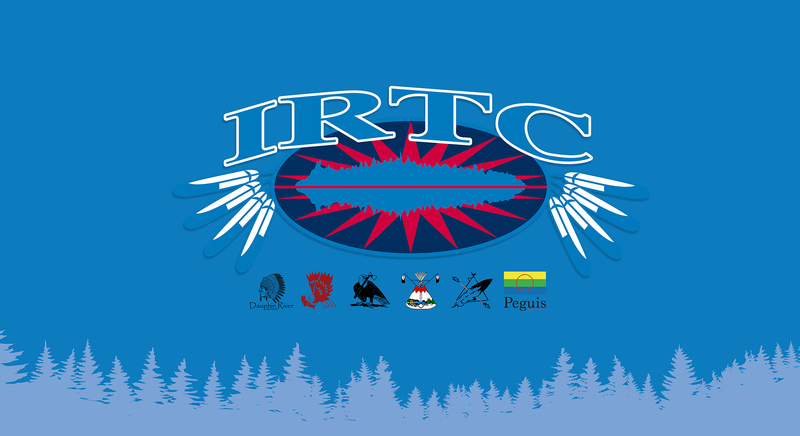 April 13, 2018 – Interlake Reserves Tribal Council Inc. 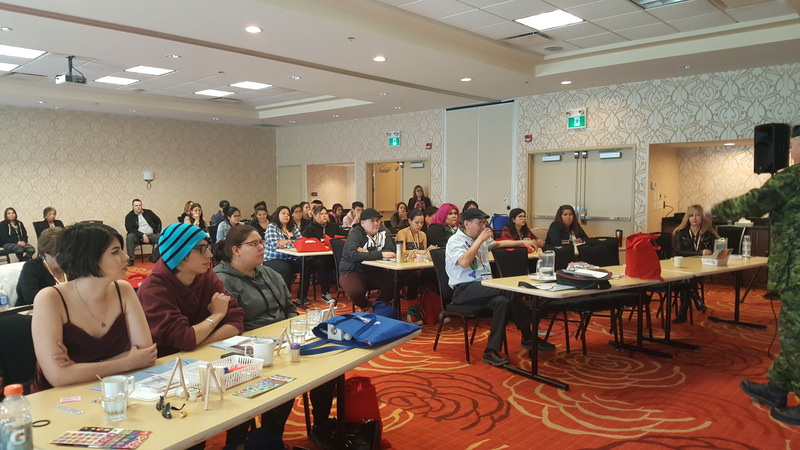 The Social Development Program hosted a Youth Enhancement Gathering March 27 and 28, 2018 bringing together our Interlake Reserves Tribal Council Communities youth on income assistance ages 18 – 30 years old. Purpose of forum was to promote higher education, entrepreneurship, resume building and training opportunities. 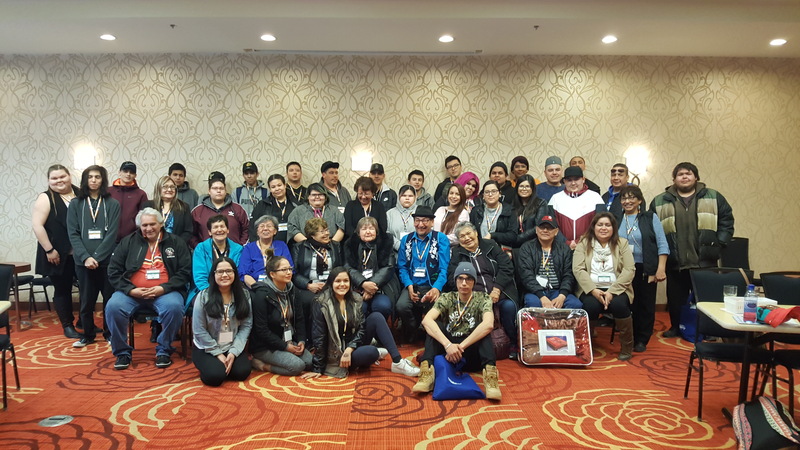 Funding for the program came from First Nations and Inuit Youth Employment Strategy Proposal through Indigenous Services Canada. This funding enabled the program to hire a Youth Coordinator, Nichole Swan from Lake Manitoba First Nation to go to the communities and was also instrumental in working on this forum. 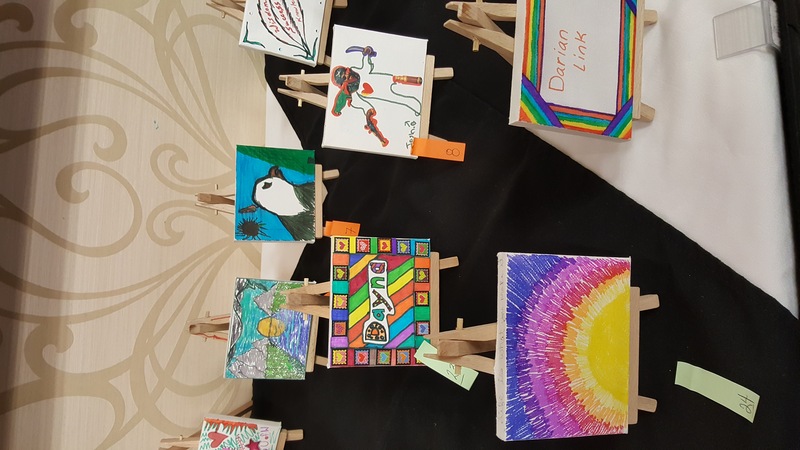 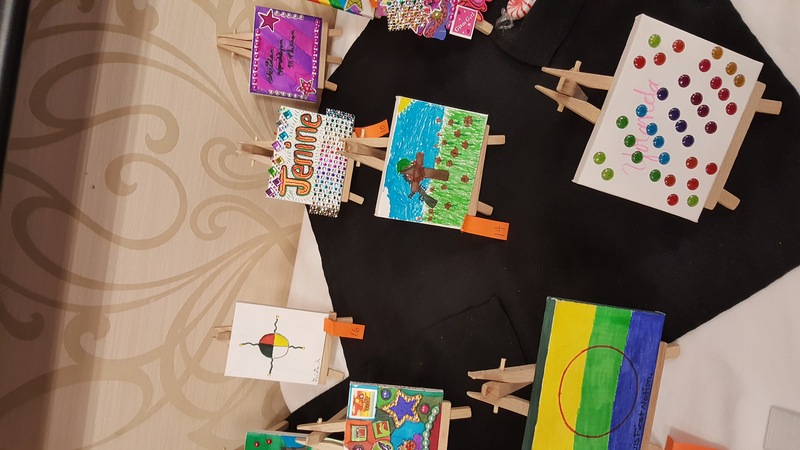 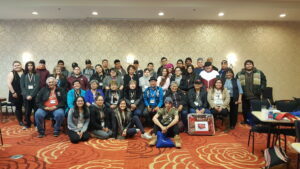 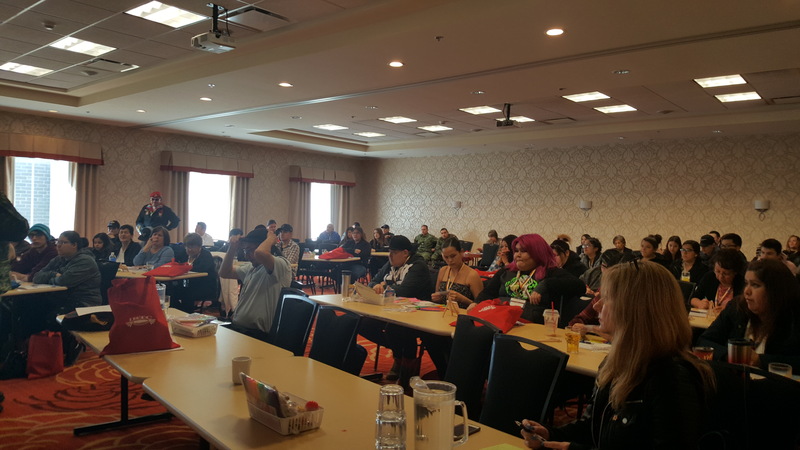 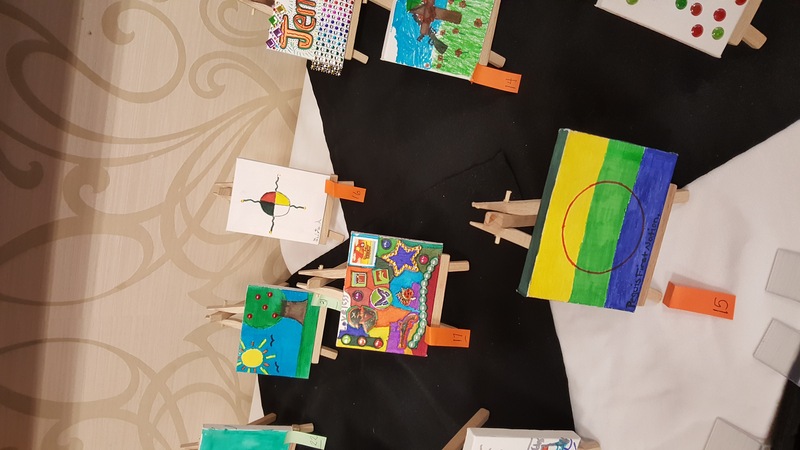 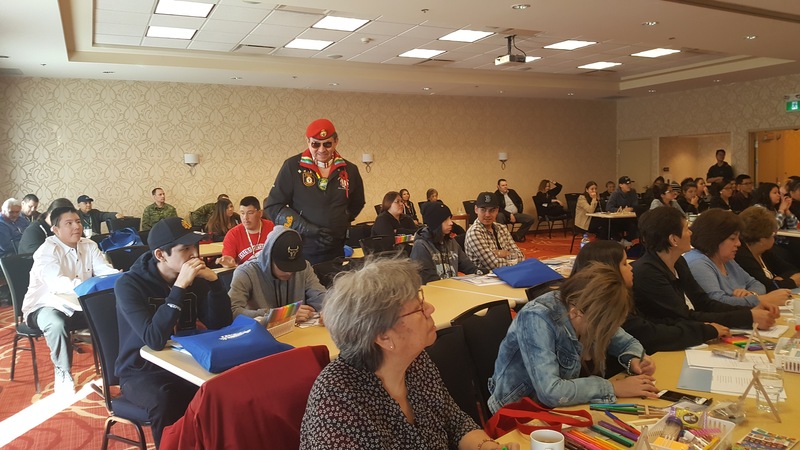 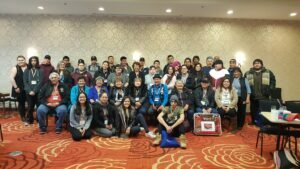 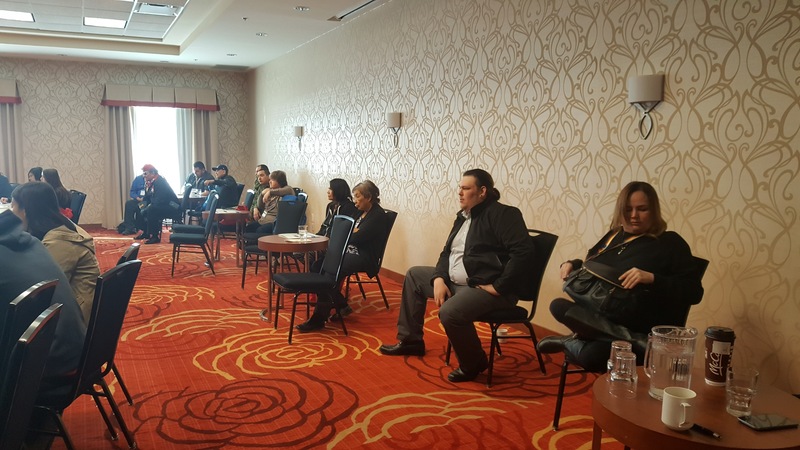 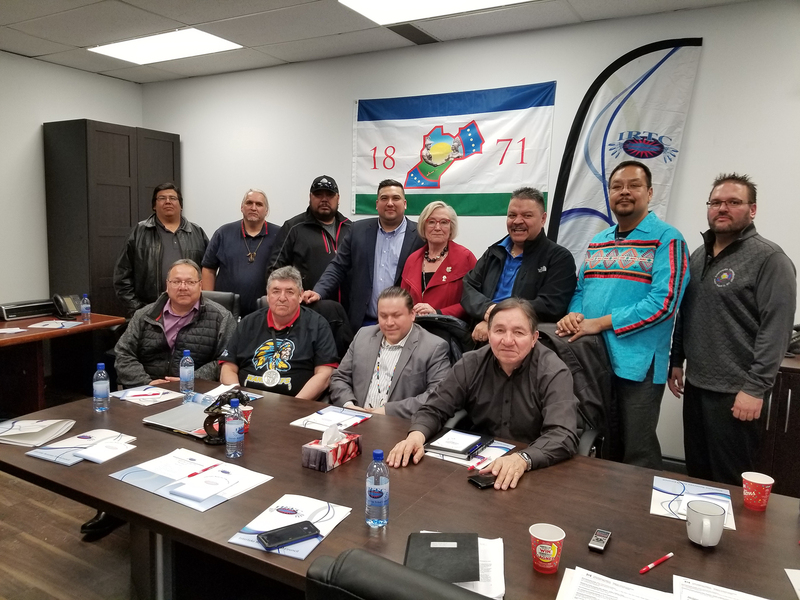 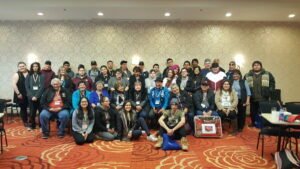 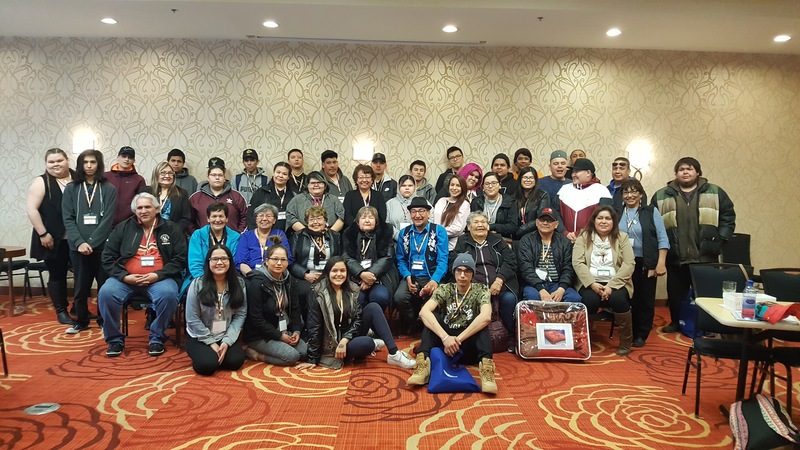 The forum was held at Homewood Suites by Hilton, 1295 Ellice Avenue, Winnipeg, Manitoba, which was attended by 70 plus youth and we had the privilege of having elders and chaperones take part in the forum. Presentations and presentation tables from Urban Circle, Red River Community College, SEED Winnipeg, and MC College, Melvin Swan, Retired First Nation Veterans Corporal, Canadian Forces Recruitment, Youth Employment Services, Featherstone, Interlake Regional Health Authority and activities provided for 2 full days of activities. 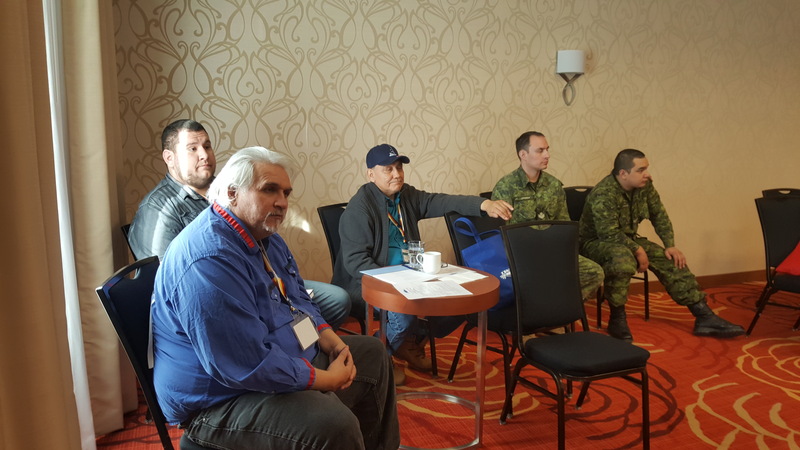 Master of ceremonies Dave McPherson from Peguis First Nation kept the group entertained and elder Michael West from Lake Manitoba First Nation offered prayers daily. Interlake Reserves Tribal Council Executive Director, Karl Zadnik provided welcoming remarks and a donation of 2 Winnipeg Jets tickets for the youth prize. 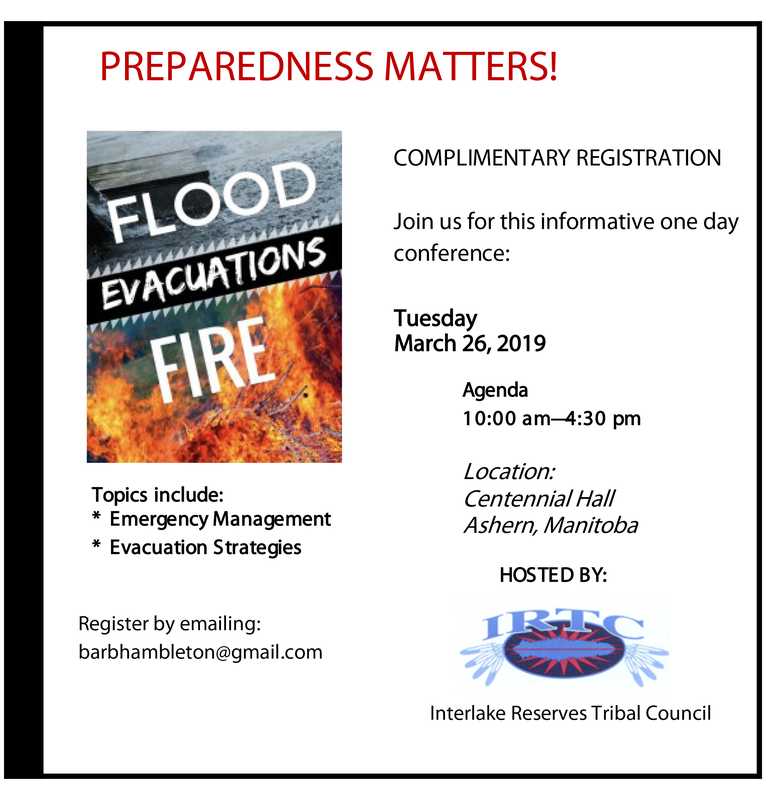 Chief Cornell McLean from Lake Manitoba and Board Chairman offered opening remarks on behalf of Interlake Reserves Tribal Council Chiefs and also provided a donation of prepaid Visas for youth door prizes. 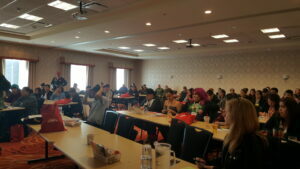 Tables for craft sales were also available. 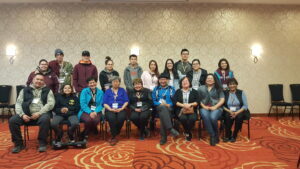 Youth completed an Evaluation Forum at end of forum. Feedback from the evaluations was very positive and those in attendance enjoyed the opportunity of attending. 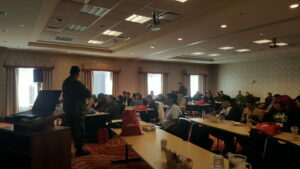 The Evaluations will also be used in planning for future events from the YOUTH themselves. 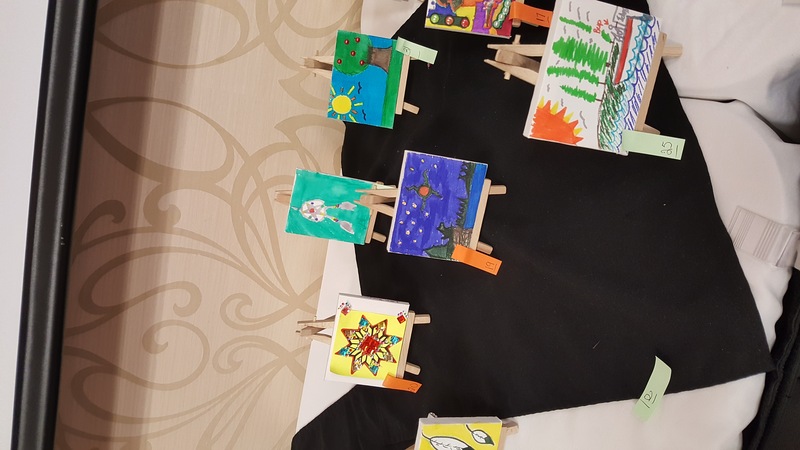 Pictures of the event are available for viewing. 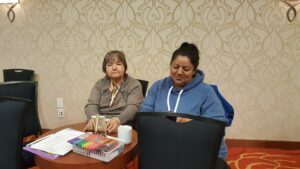 We look forward to next year based on funding.